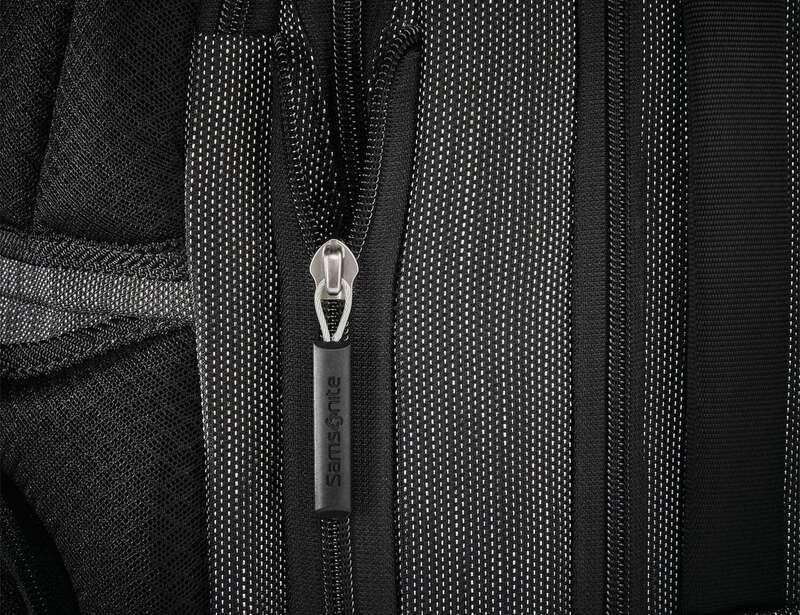 Carry a bag that fits more when you need it to with the Samsonite SXK Prime Expandable Backpack, which expands 1.5 inches on all four sides. 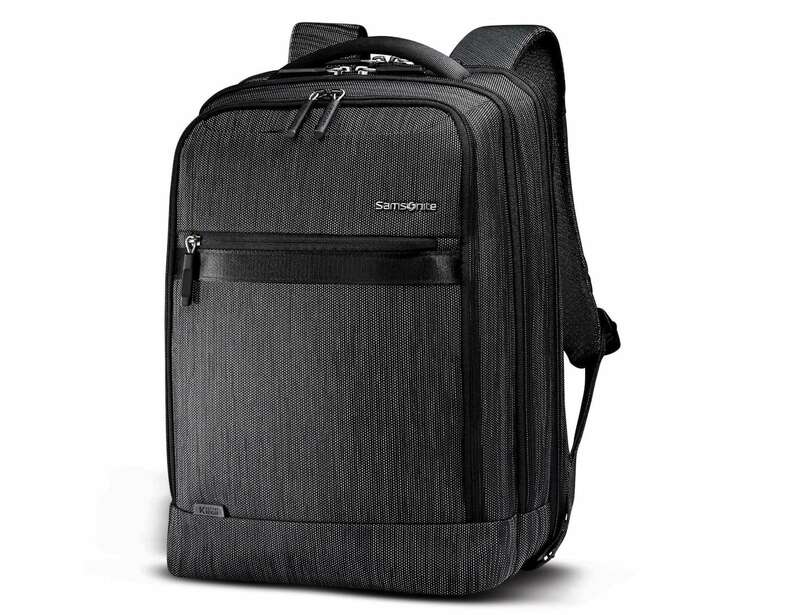 Carry a bag that fits more when you need it to with the Samsonite SXK Prime Expandable Backpack. 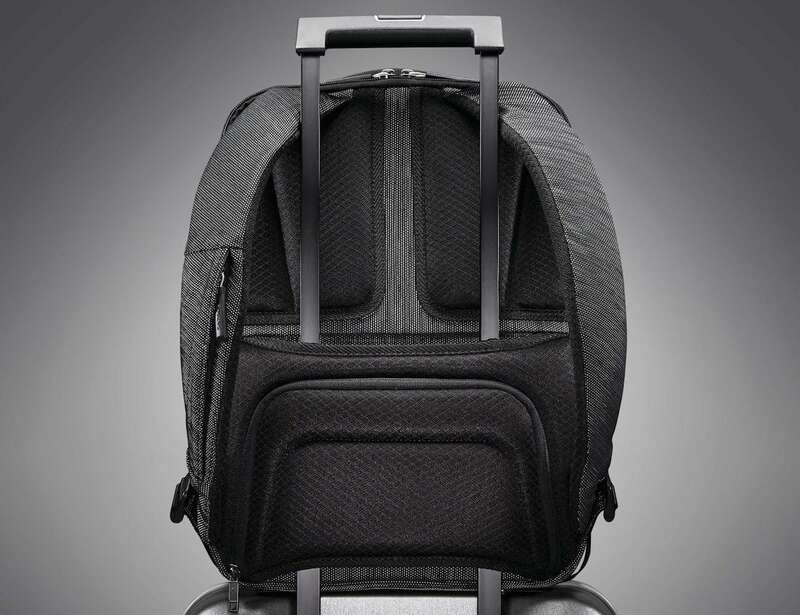 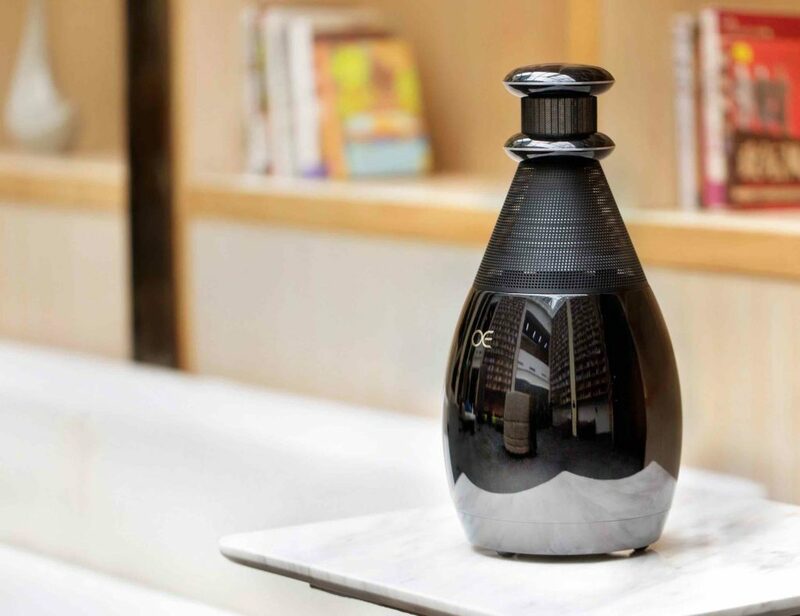 This travel gadget uses fabric reinforced with Dupont Kevlar fibers, making it durable and robust. 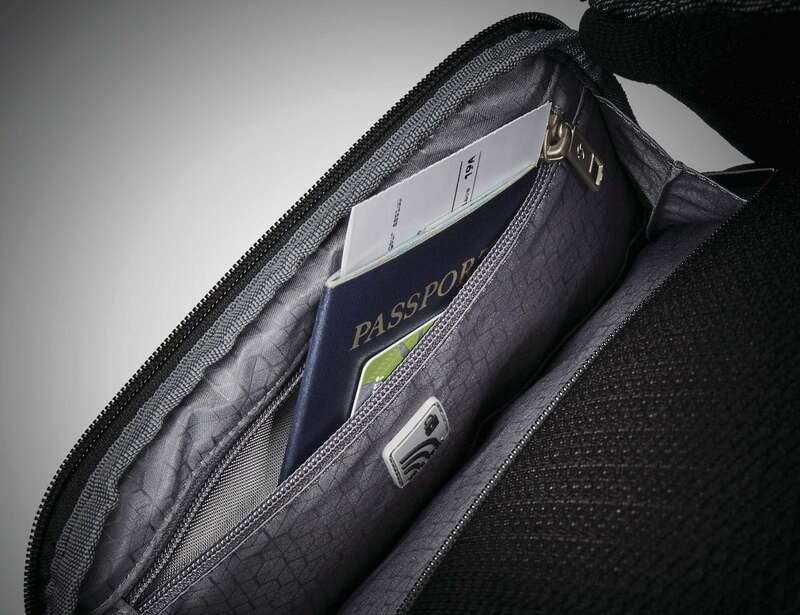 Additionally, the expandable Samsonite SXK Prime comes with plenty of useful features. 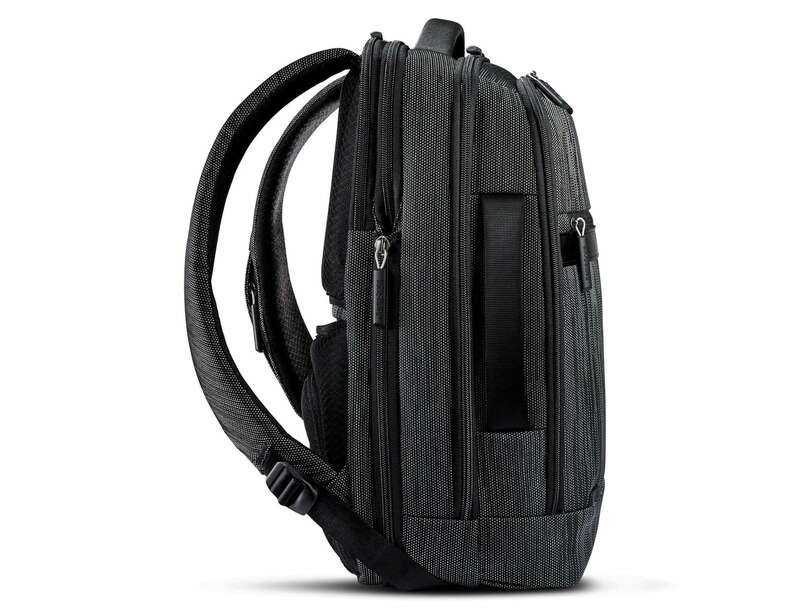 Complete with handy interior and exterior pockets, the backpack makes it easy to keep your belongings organized. 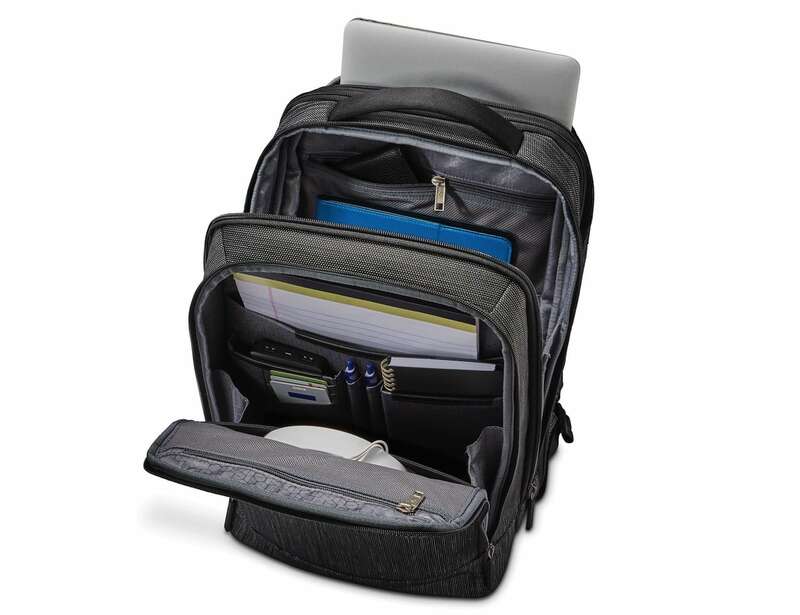 Likewise, it provides dedicated compartments for your tablet and laptop. 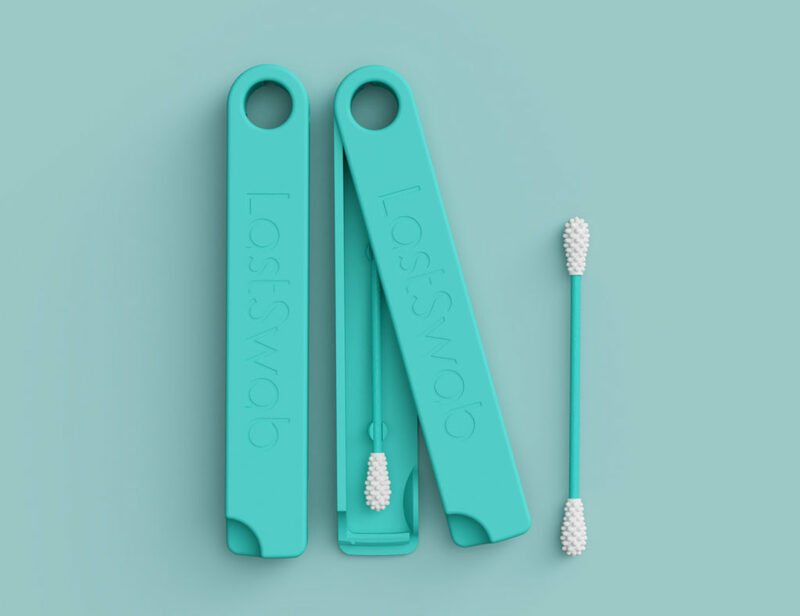 You can safely store your cards in the quick access back lumbar pocket, which offers RFID protection. 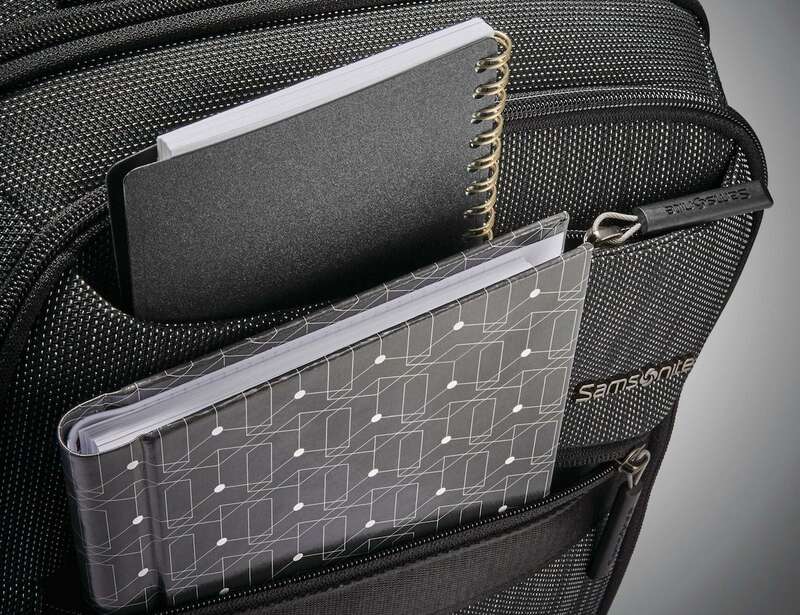 Furthermore, the Samsonite SXK Prime expands 1.5 inches on all four sides, making it incredibly versatile. 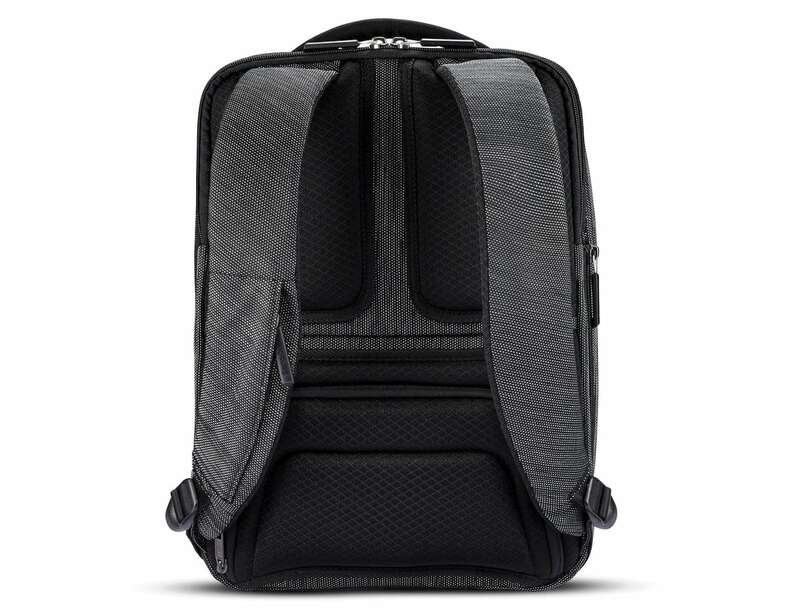 Comfortably wear your backpack for long periods of time thanks to the air channel mesh padding on the shoulder straps and back. 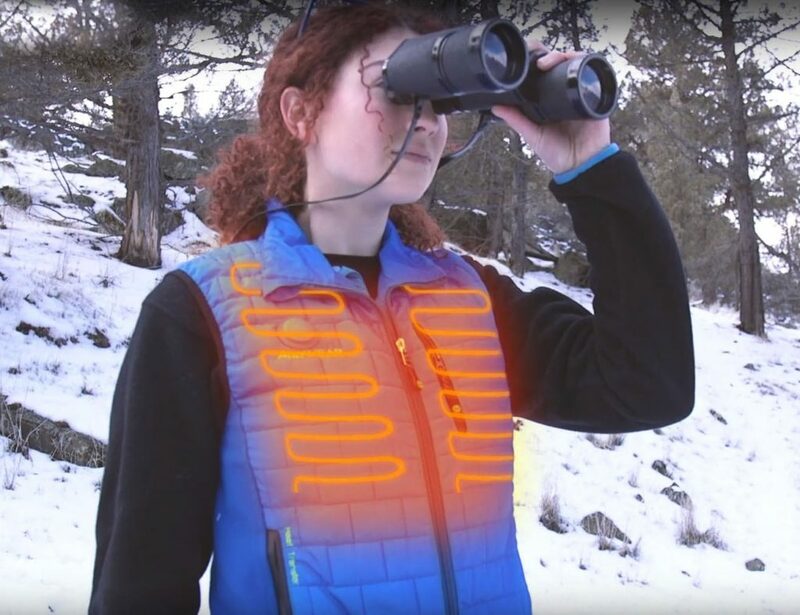 It even comes with a side carry handle for convenient and comfortable carrying.